Come to the Sprinkler Factory and do some holiday shopping from our SHOP LOCAL ART/ARTISAN MARKET! Artwork, illustrations, handrcrafted paper, jewelry, wood products, leather products, handcrafted teas, gourmet foods, locally made natural bath products and more! 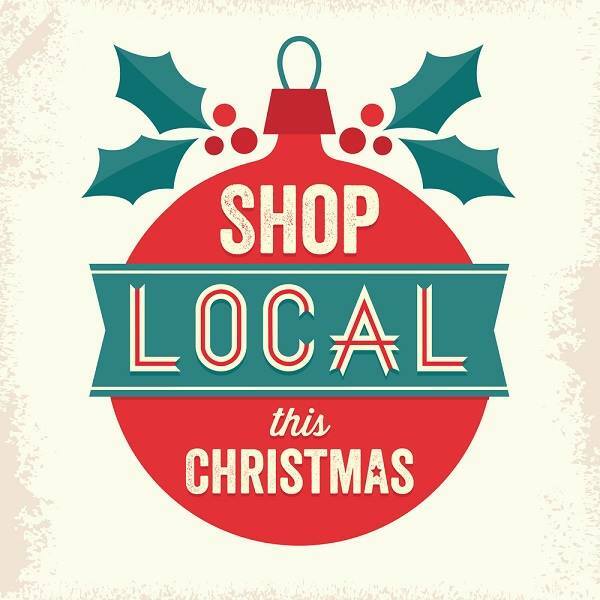 Shop Local and know that your dollars are helping local families! Santa's Workshop for children sponsored by Art Reach! Visit from Santa and Mrs. Clause!